You are here: Home / Ezra! 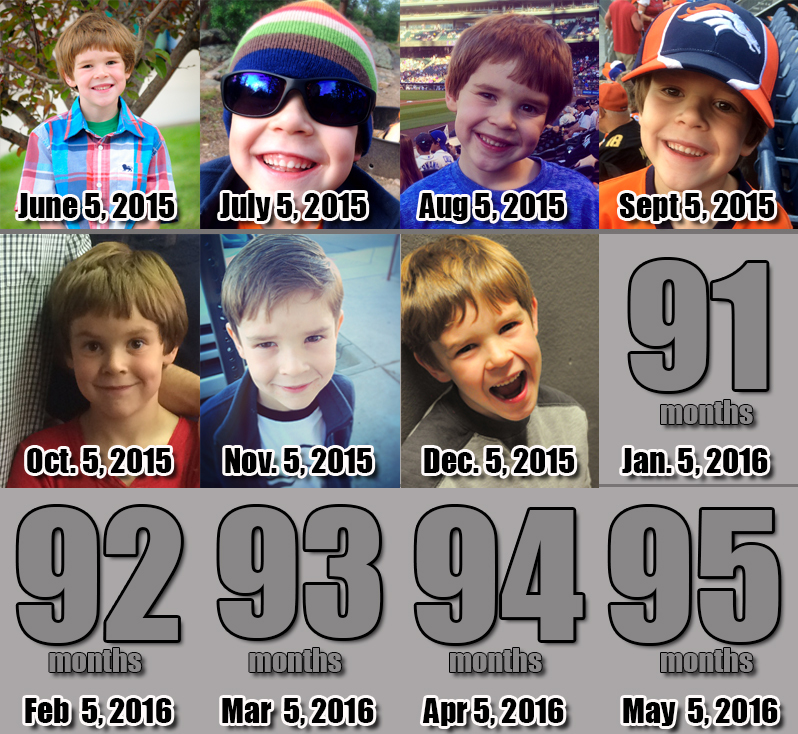 / Ezra: 90 Months! « Elia – 36 Months!